It’s More Than Just Planning Weddings! 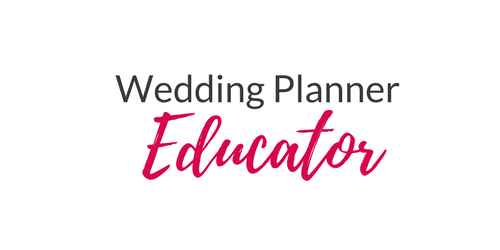 You are more than a wedding planner, you are now a Small Business owner, so what does that exactly mean? You have taxes, permits, business licenses, book-keeping, insurance, website development and maintenance. You must get out there and market/promote your business as well as work with your clients on planning the biggest day of their life to that point. It is MORE than just planning weddings and events. I try to have at least 1 CEO day a week as I call it, where I am reviewing my bank account, filing, checking in with my planners, reviewing process and procedures, checking in on our top referring wedding professionals, looking at the bigger picture, where do we want to go as a company. This doesn’t even include the marketing of the company, with social media and blog posts. 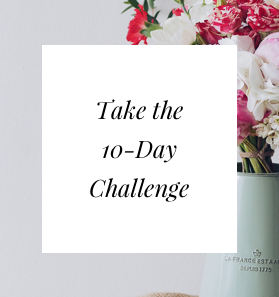 Just because it is only you, doesn’t mean that you can slack off on these, if I have spent the time on my business back when I started I feel like I would have had a better leg up when I started growing my business. Set time aside in your week, a full day or 2 half days to work on the business, you will be a better business owner because of it!